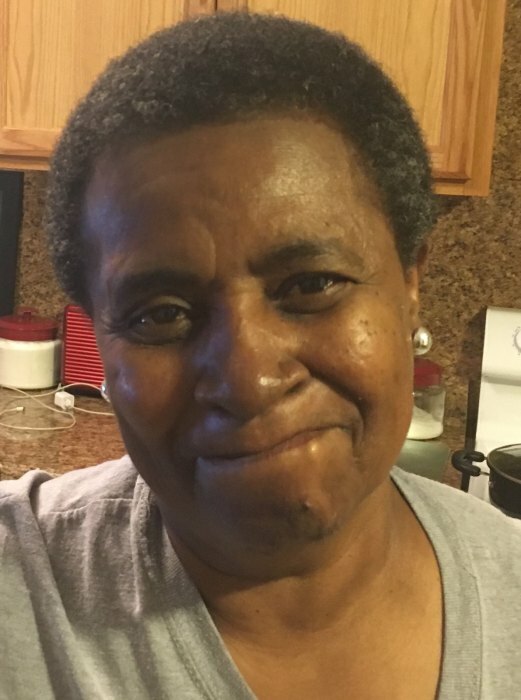 Ms. Marie Hodges of Millsboro, DE passed away on Wednesday, April 3, 2019 surrounded by her family. She was 60 years old. Marie was born in Lewes, DE to the late Robert Fassett and Margaret Massey. In addition to her parents she is also preceded in death by her canine companion, “Toby”. She worked in housekeeping at the Francis Scott Key Hotel in Ocean City, MD for many years. Marie loved to cook, dance, listen to music and watch WWE Wrestling. She was a devoted companion, mother, and grandmother who will be greatly missed. She is survived by her beloved companion Joe Showell of Millsboro, DE; one son, Maurice Massey and his wife Geraldine of Frankford, DE and a granddaughter, Chikara Massey. Marie is also survived by many extended family members and friends. A funeral service will be held at 12 Noon on Saturday, April 13, 2019 at the Watson Funeral Home, 211 S. Washington St., Millsboro, DE 19966 where friends may call from 11 AM – 12 PM for viewing and visitation.